AmazonSmile is a simple and automatic way for you to support East Shore every time you shop, at no cost to you. 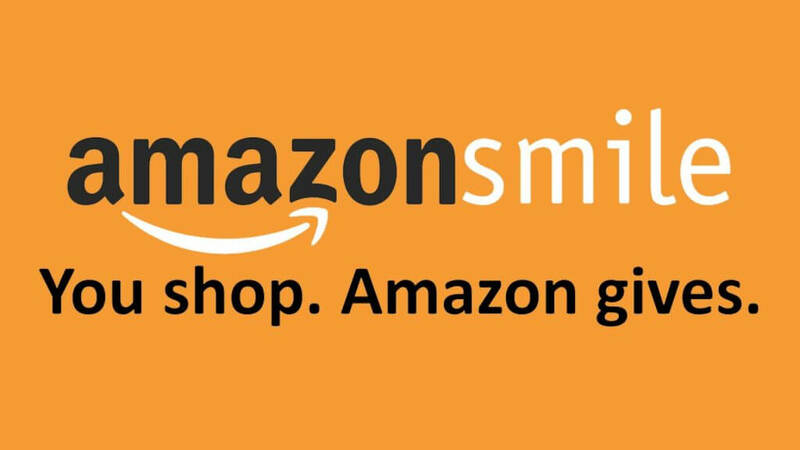 When you shop at smile.amazon.com, it’s the exact items you find at Amazon.com, with the added bonus that Amazon will donate a portion of the purchase price to your favorite charitable organization. To shop at AmazonSmile simply go to smile.amazon.com, and log in to Amazon with your account. On your first visit to AmazonSmile, you need to select a charitable organization to receive donations from eligible purchases before you begin shopping. Search for “East Shore Unitarian Church” (just make sure you pick Bellevue, WA and not Kirtland, OH!). Amazon remembers your selection, and then every eligible purchase you make at smile.amazon.com will result in a donation. You may also want to add a bookmark to smile.amazon.com to make it even easier to return and start your shopping at AmazonSmile. The AmazonSmile Foundation will donate 0.5% of the purchase price from your eligible AmazonSmile purchases. The purchase price is the amount paid for the item minus any rebates and excluding shipping & handling, gift-wrapping fees, taxes, or service charges. From time to time, Amazon offers special, limited time promotions that increase the donation amount on one or more products or services or provide for additional donations to charitable organizations (check on Facebook for special banners! ).